1.Wedding coverage – Coverage up to 8 hours. 2.Digital files – Fully edited high res images, for you to print and share, recorded on DVD. I can provide extra hours, engagement shootings and, of course after wedding shootings. I am available all over Germany/World and for wedding destinations. 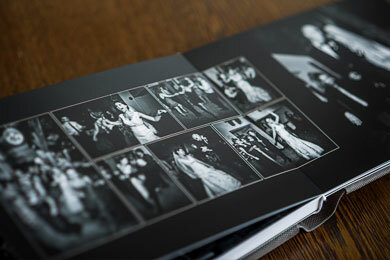 You wedding day, your precious moments in a book.Everyone’s story is different and so, the Wedding album is unique. 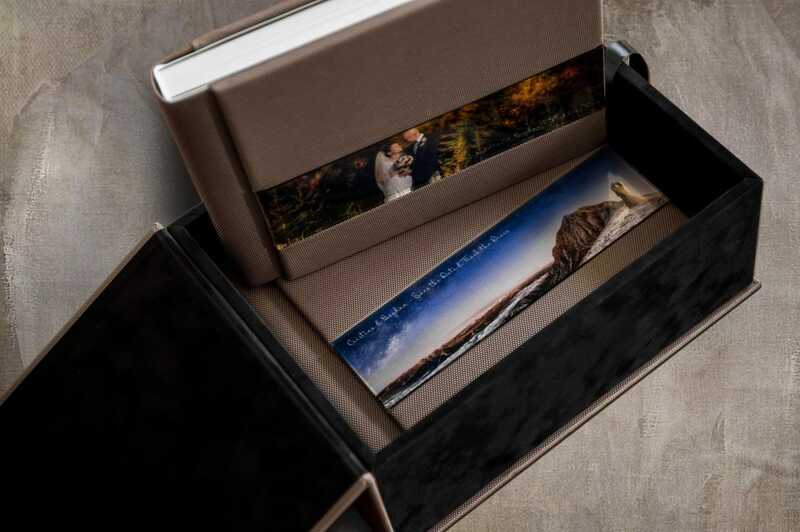 I capture moments to tell your unique story.What better way to share your wedding memories than in a uniquely storyboarded and handcrafted photo album. 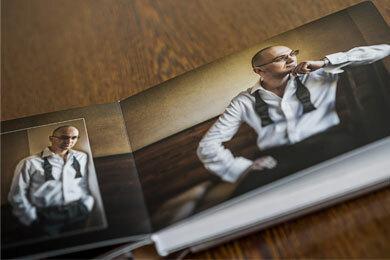 Each album opens flat with full double page, edge to edge printing and is available in many cover options. 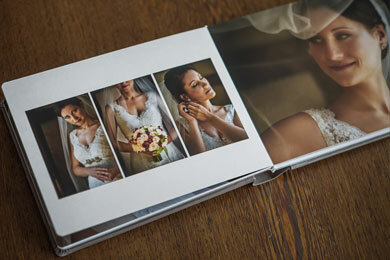 You may purchase wedding albums separate from your commission of photographs. 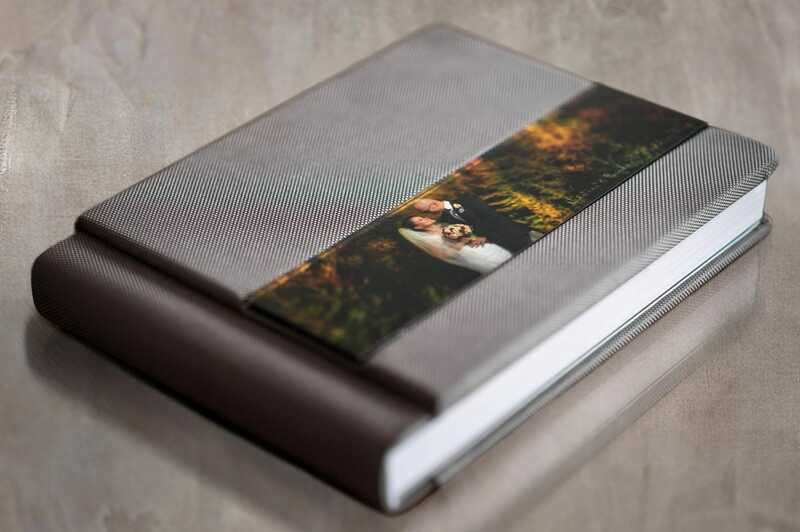 Costs range from €350 for 20×20 cm albums with 15 double pages. 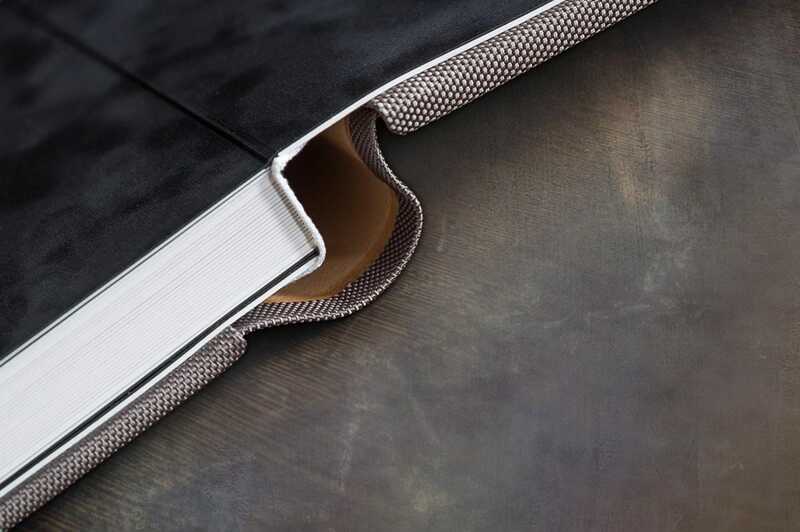 Huge range of colors, materials (hardcover, leather, leather look, carbon look) and sizes. 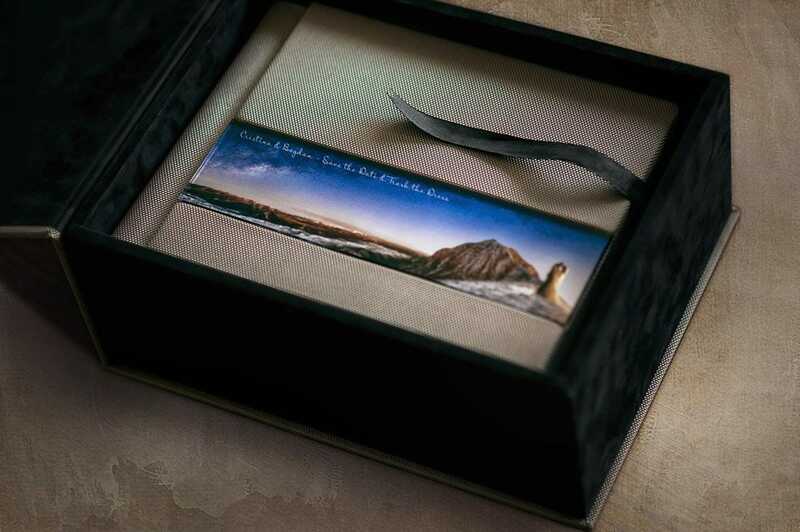 You’ll be able to see them during our first meeting. Now that you know a bit about your expenses, why don’t you tell me about your wedding?